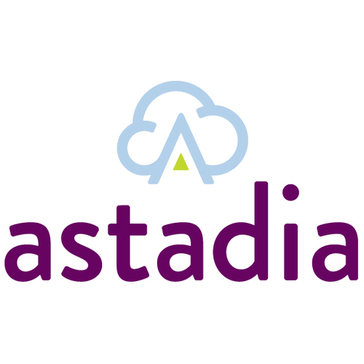 Looking for alternatives to Astadia? 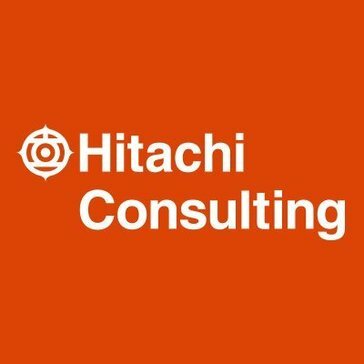 Tons of people want Cloud Consulting software. What's difficult is finding out whether or not the software you choose is right for you. "Highly skilled and professional Salesforce non-profit implementation team: We love that the team connected with us and really understood our goals and needs. Work was always well-done and delivered on time, and they were always willing to go the extra mile. Project management and reporting is a particular strength. There were no surprises in working with Coastal Cloud. " "Excellent relationship with OneNeck: I liked having a Cisco expert install and configure the system. After the system was configured, he conducted brief training to give me an overview of the system and how to navigate." "Very impressive service. Makes being online and selling more so easy for a small business. : I like how NewPath has a very thoughtful approach to recommending software for their clients. They ask a lot of questions, and don't seem to be in a hurry to get business just to have the business. They're very clear about who they can help, and they have the best software tools to help those clients." 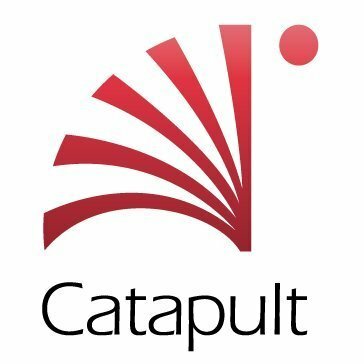 "Highly suggest using them if you have a niche product or need a specific feature installed: Great project management, great meeting presence and post-meeting updates, superb implementation, and they managed the budget well. " "Wipro - Technology Outsourcing: They are among the top 3 Indian Outsourcing firms. many of their projects are fixed price instead of time and money. This helps to transfer the risk and responsibility to Wipro for the successful execution of a project. Their offshore strength is tremendous and can quickly provide consultants or man power to fill up a role." 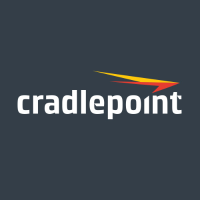 "CLD exceeded our expectations with the expertise they have with Financial Force. : CLD has experts that understand the complicated recognition requirements and quickly learned our business model to understand how to integrate our data from our legacy systems into the Financial Force system to properly calculate the revenue in accordance with the new rules. This saves our company time and money when looking at the volumes of transactions that we do annually." 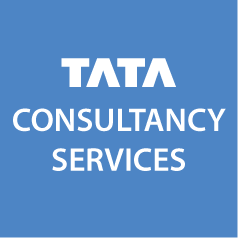 "TATA Review: 1) Cost 2) Breadth of expertise 3) Global Locations 4) Partnership focus"
"UI/UX Consulting & Redesign for Digital Marketing Agency: The designers loved what they were doing. It was truly their passion and that zeal and enthusiasm reflected in the end product. Their discovery workshop was a great platform to gain valuable insights about shortcomings in our design process. " "The must-have technology to connect any company: The Netcloud Manager makes it easy to view your devices and troubleshoot any issues." 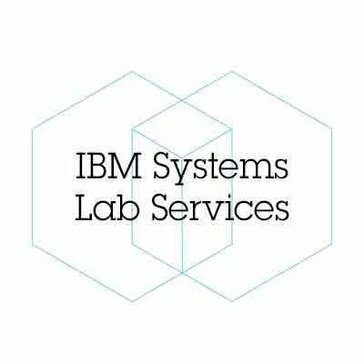 "Ibm lab services: Ibm lab services has the best expertise and has the capability to resolve the technical issues that we had with the migration project." Leading the cause to assist organizations in business process automation, efficiency, and goal-oriented growth. "excellent service: We have always got very fast response with MK partners. Communication and response is always easy." 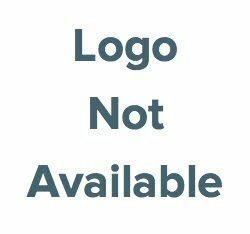 "EzData Smart Office Review: The tech support is very helpful. The reporting is robust and we like the contract hierarchy functionality. " "Friendly and competent: Easy to get help, reliable, and friendly whenever I have had to contact them. We have a dashboard that shows us all the servers that are in place, grouped logically so that we have an easy way to determine which servers are part of which customer environment." Contour provides flexible infrastructure solutions to meet the challenges of doing business in today's data-driven economy. "Very user friendly : Comprehensive design and user friendliness. You don’t need to look around before you find the right button to click. " "Good Business: Very professional group with very high knowledge of many areas of business. Good customer Services"
"A lot of the great people left the company: The people we worked with in the organization were great and really knew the application and how to make it work." A marketing consulting firm offering new tools critical to sustainable growth. We bring your best buyers into sharp focus and help deliver them to your door. "Please Bring Back RedHot News for Salesforce: The best part of this app was that everything was updated automatically and whatever record you were observing in SFDC, you'd have all the most recent news right there for you to leveraged VS reading SFDC fields that would only reflect what the last person to edit the record had provided." 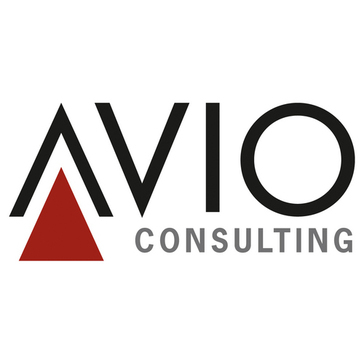 Be the first to review Avio! 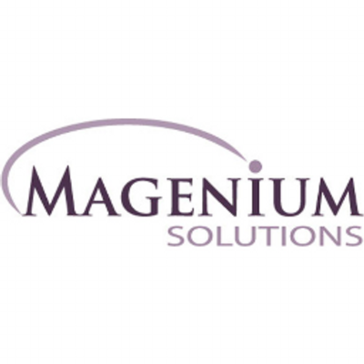 Be the first to review Magenium Solution Consulting! 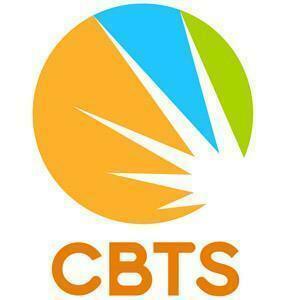 CBTS Cloud Services leverages leading technologies to deliver optimized storage, server, and communications services. Be the first to review CBTS! Hi there! Would you like help finding solutions similar to astadia?